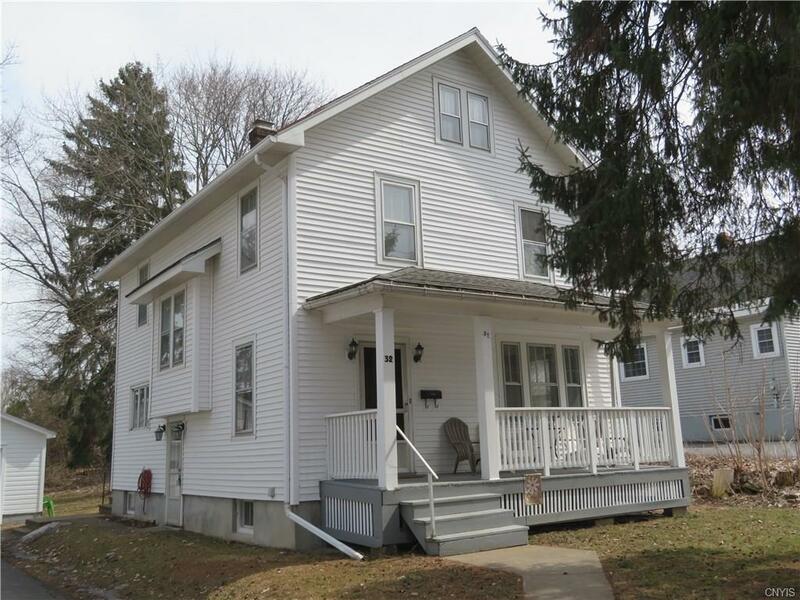 Immaculate and Spacious New Hartford home offering eat-in kitchen, Living, Formal Dining Rooms, 1 1/2 baths, hardwood floors, 1st floor laundry, 4th bedroom possibility or office(does not have a closet), "2" car garage, incredible yard, full attic, full basement. Affordable and conveniently located. Myles Elementary School District. You won't want to miss this one! !